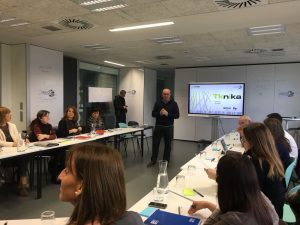 A group of TVET College principals of the Basque Country, the VET Vice Ministry of the Basque Government and the Unevoc-Centre (Tknika) held a meeting to start a Strategy on gender equality for the coming years. 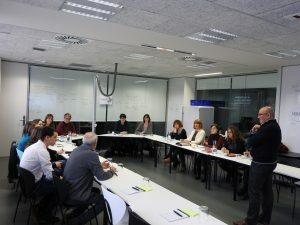 The goal of the meeting was to set up a team to work on the second pillar of Gender Equality in the Basque TVET. 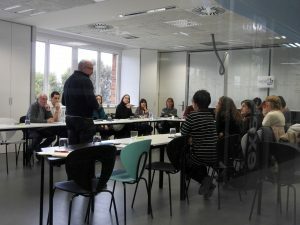 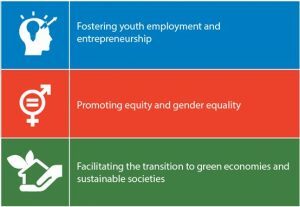 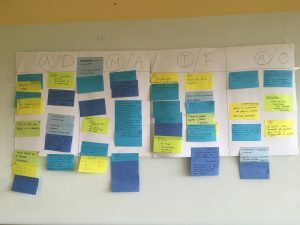 During the meeting, they discussed different aspects of the issue, conducted a SWOT analysis and agreed on a common strategy and action plan to be developed during the next years.